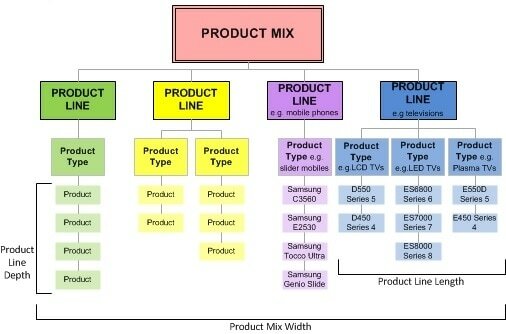 Nowadays, each and every brand is involved in rapid new product development. R & D expenses have gone up because companies know that consumers get tired of the same product and consumers themselves are looking for the next big thing. The days when you had only Nokia as a mobile handset company are gone. Today we have major brands like Samsung, Apple, HTC, Micromax, and many others which are continuously bringing new products in the market through the process of new product development. So why are these products being brought in the market so regularly. Samsung has launched the Samsung note and Samsung S4 series which are widely popular but still very expensive. Thus, this leaves a market segment untouched which is the middle class who dont want to spend 40000 rs on a phone but they have a budget of 20000 odd rs. Thus, Samsung brings in the Galaxy S4 mini which is smaller in size and several other features are also changed. Thus this phone is a slightly toned down version of the original Samsung galaxy. However, the niche is now explored and Samsung is sure to have its presence even in middle class houses rather than letting these people go to other, cheaper brands. LG is a consumer durables company which slowly shifted to consumer appliances as well. Along with selling ACs, TV and washing machine, numerous home appliances were brought in. For example – microwaves, ovens, cleaners etc. These home appliances ensured the launch of LG shoppes, a store exclusively dedicated to LG products. 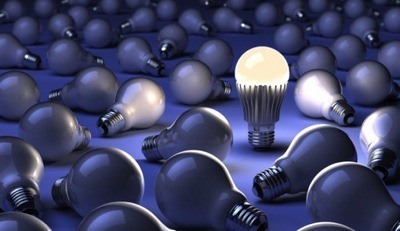 A company which had one or two products becomes a vast consumer appliances player due to new product development. 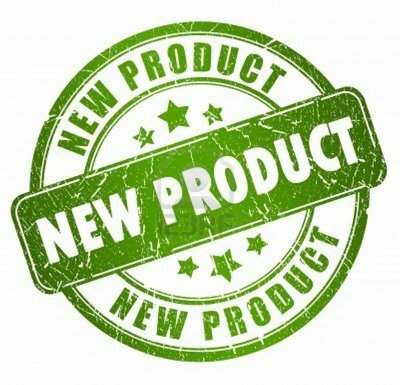 With the help of new product development, your brand will act as a one stop shop for your customers. Today, Nokia has lost its brand image because whatever new products were developed were not up to customers expectations. Nokia had one of the simplest operating systems and it was the easiest to use. Nokia too in its sunny days used to launch a new phone every 2 months. Each of the phone was a development over the previous. The inference we can make from this example is that new product development in the right manner gives a very good boost to Brand image. Asian paints, Sony, Hyundai, Apple are companies which have seen a phenomenal growth in their brand image because of regular launch of good products. As we know from experience, acquiring a new customer is 5 times costlier than retaining or cross selling to an existing customer. Banks have perfected this method. Banks develop so many different financial products and cross sell these products in such a manner that they get fantastic revenue generation from their existing customers. RELATED TOPIC The Purchasing process of Companies - How the purchase department works? Similarly, laptops are evolving and desktops are almost redundant. Thus the person who was using a desktop is now using a laptop. Therefore, with a change in the product, comes a chance to sell a different product to the same customer. Due to the same fixed cost being applicable for manufacturing the product, operation costs will definitely go down. An ice cream company which is manufacturing vanilla flavour, might attract a vast market by expanding into Mango flavour. The raw material and the factory is the same. However, by changing the flavour, the company has attracted a whole new set of consumers. 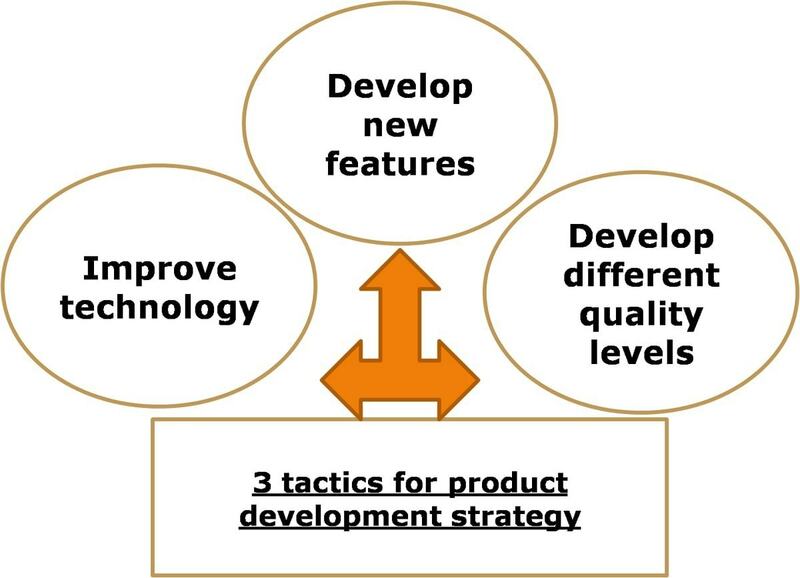 Thus, by new product development, you can cater to more people without raising your operating costs. Putting all your eggs in one basket is a risk we have learned to avoid in personal as well as business life. By putting all your efforts in one product, you risk the chance of being myopic and not watching the whole picture. By launching different products, you avoid the risk of product failure. The failure of the product in a single product portfolio will affect you much worse as compared to the failure of 3 different products in a portfolio of 10 products. Thus diversifying risk is also a a benefit of new product development. Overall, new product development has become such a trend that marketers are beginning to realize the value of variety in their products. Marketers now know that each customers preference is different, and if they cant customize a product separately for each customer, they can at least develop a new product for a mass or niche population. 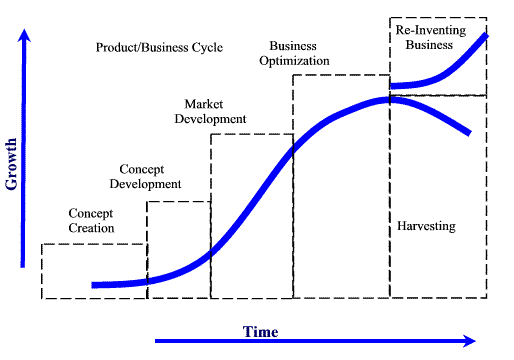 This is the reason that new product development is essential for survival. Please feel free to give your comments or feedback on this article.